A burger is a sandwich of German origin that is made from one or more cooked patties of ground meat, usually beef, placed inside a sliced bread roll or bun. 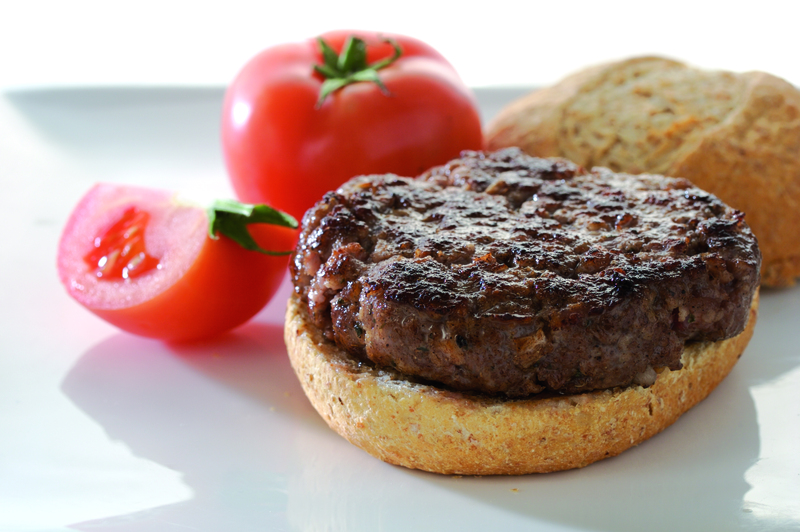 The patty may be pan fried, grilled, or braaied. Sometimes, a great steak just needs the sauce to match. 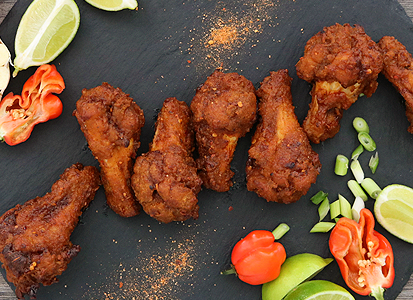 This recipe brings convenience and big game flavour to your table. 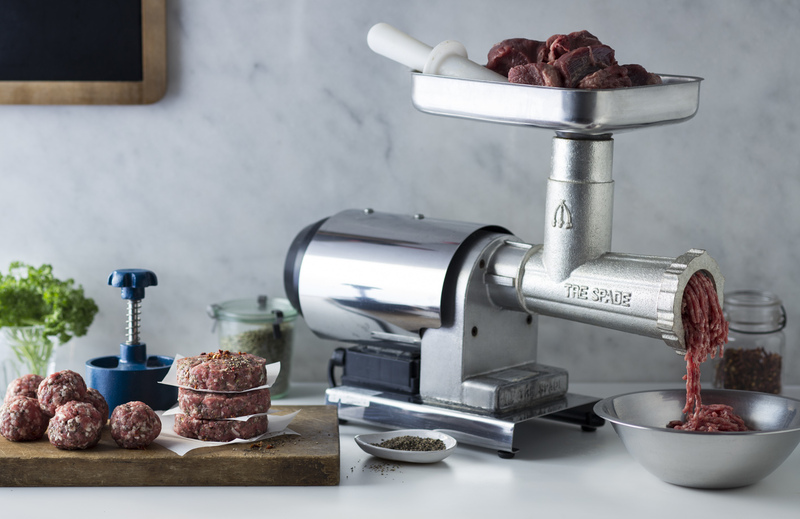 Put more flavour on your plate by giving this Italian classic a Hunting Season makeover. 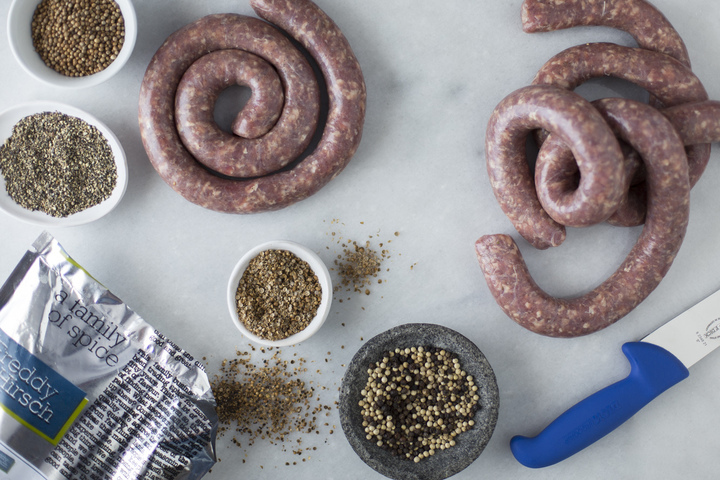 Boerewors is made from coarsely minced beef. 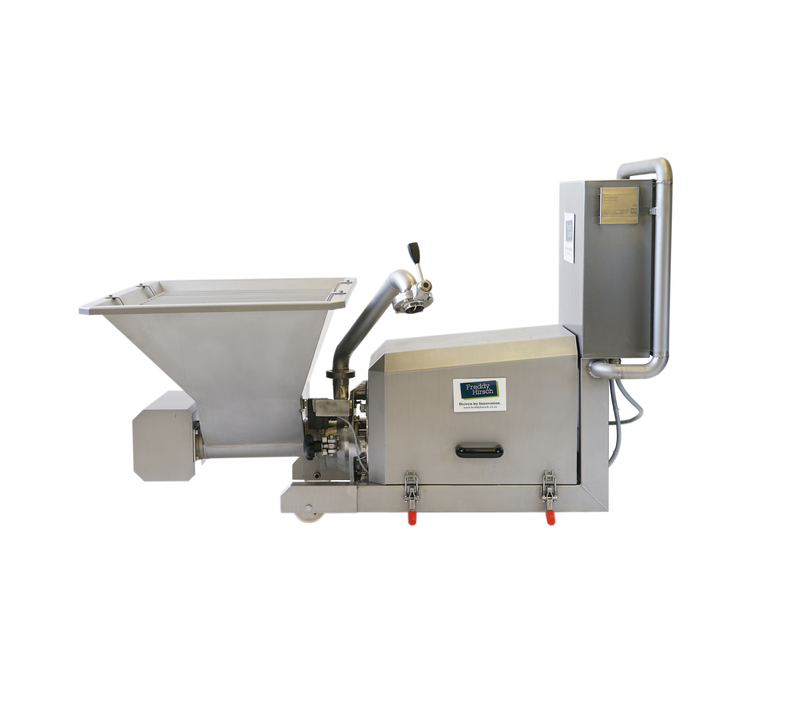 It is sometimes combined with minced pork, lamb, or other red meats, as well as various spices. These can include coriander, black pepper, nutmeg, cloves and others. 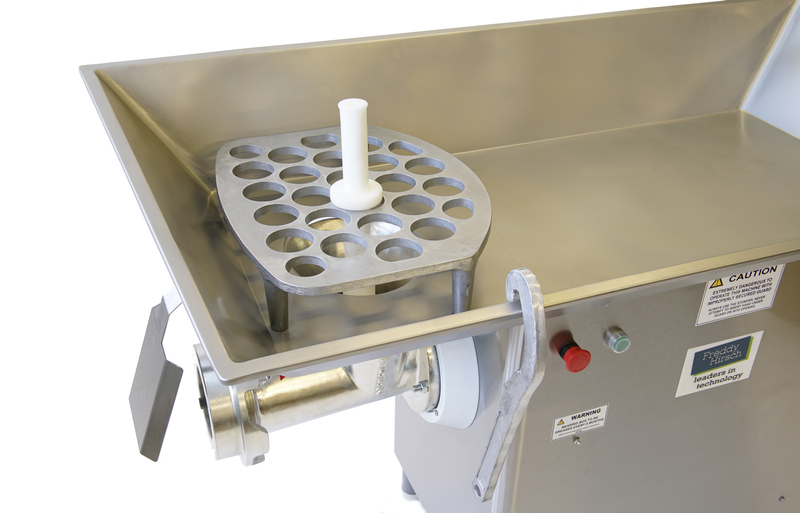 A step by step guide showing you how to assemble the Busser Emulsifier. 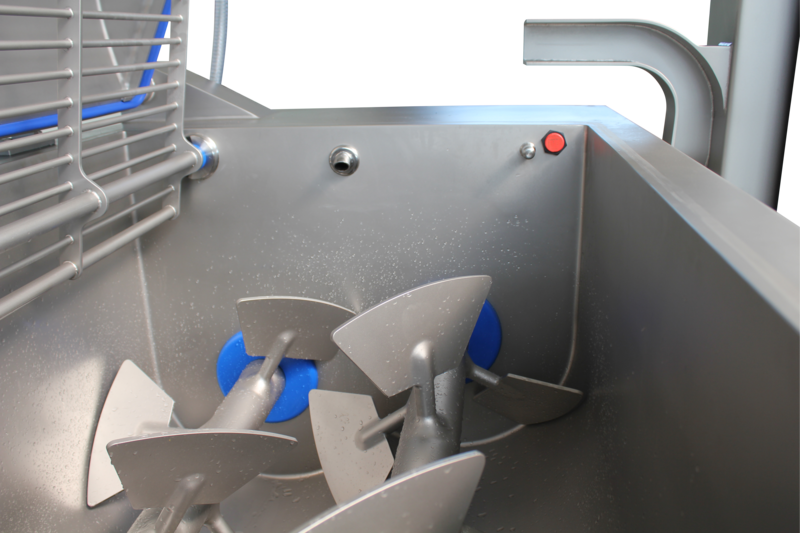 A step by step guide on cleaning your machinery. 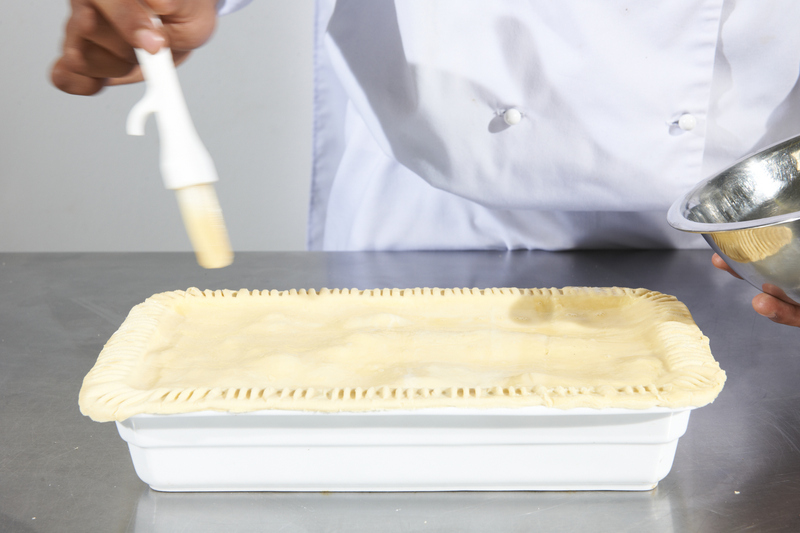 How to make Steak and Ale Pie with Ease. A step-by-step guide on how to detangle natural casings. 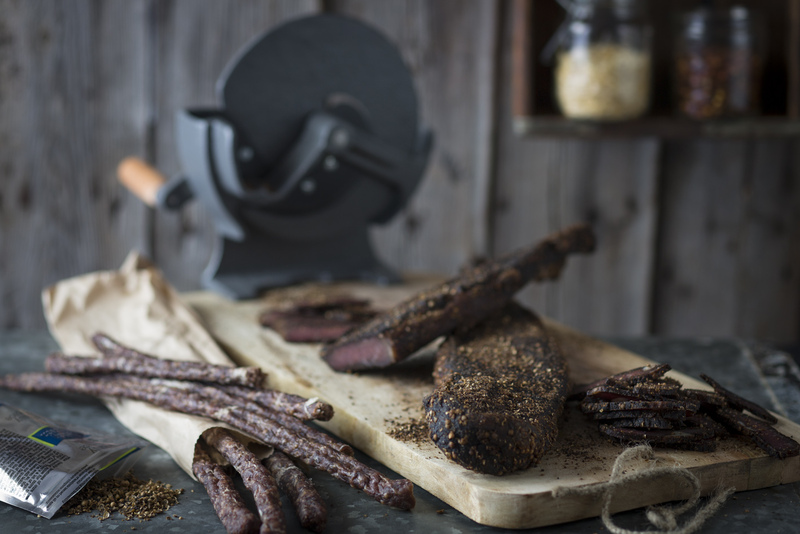 A step-by-step guide on how to make your own biltong! Russian sausages, or Kolbasa, are a variety of sausage made from ground meat and wrapped in a special casing. 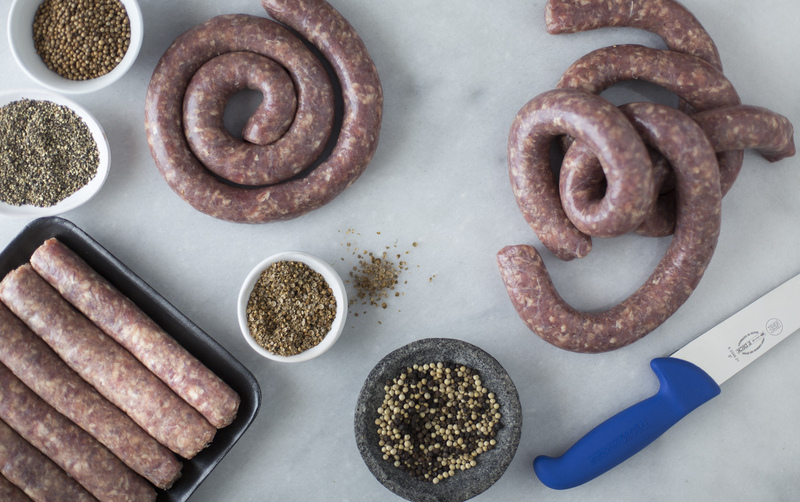 Braaiwors is similar in appearance to Boerewors. However, the percentage of meat in Braaiwors is slightly lower, making it more economical. 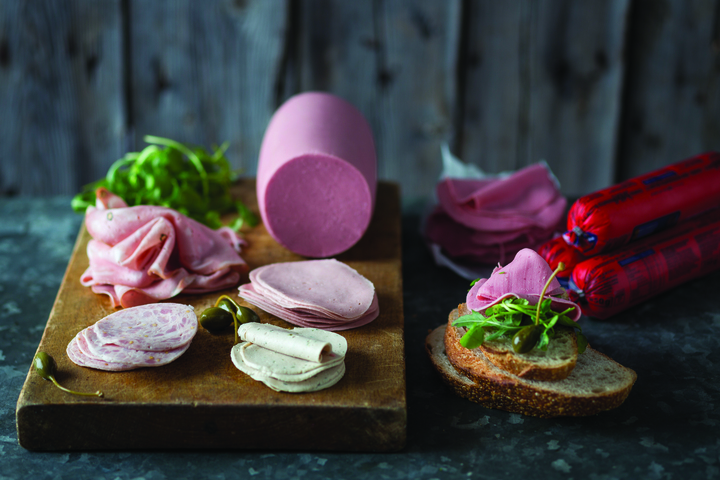 Polony is a large sausage made from a combination of beef and pork. It is extremely popular in South Africa.